The Omaha Community Playhouse may be 90 years old, but it is anything but dated. Examples can be found in the constant change and innovation to our facility. 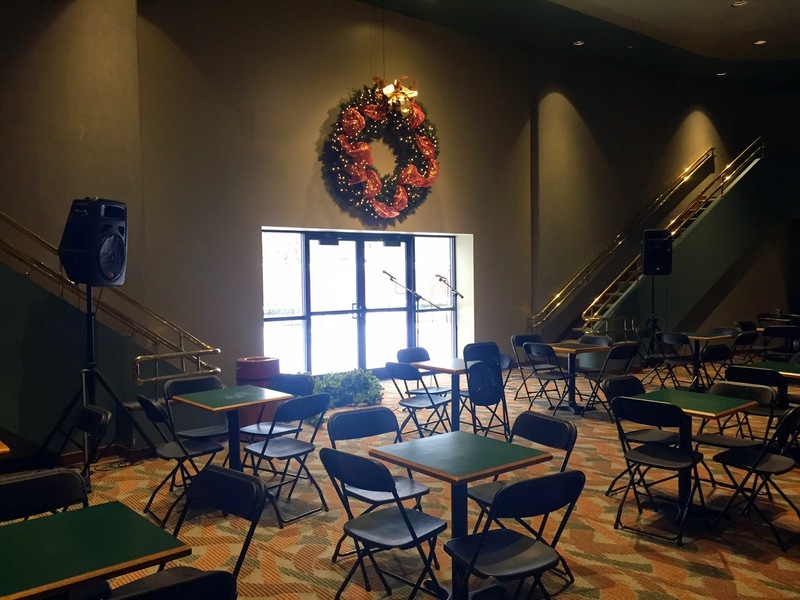 If you visited recently for A Christmas Carol or Yesterday & Today, you may have noticed there is a new entrance/exit between our Scott Lobby outside the Howard and Rhonda Hawks Mainstage Theatre and the Drew Foundation Plaza. In 2004, OCP opened the beautiful Drew Foundation Plaza, and to date, the most frequent comment when patrons see the Plaza is, “Wow, I had no idea this was here.” While the Plaza was designed to intentionally provide shelter from the noise and traffic of Cass Street, its lack of visibility both from outside and within OCP has served as a barrier to its use. Not only have we created a more visible doorway but this project has also transformed the Drew Foundation Plaza into a place for our patrons and our community to gather and connect with one another, provide a space for pre- and post-show events and act as an additional exit for patrons in case of emergency. OCP is thankful for the generosity of Marshall and Mona Faith, who made this project possible. Enjoy the Plaza! 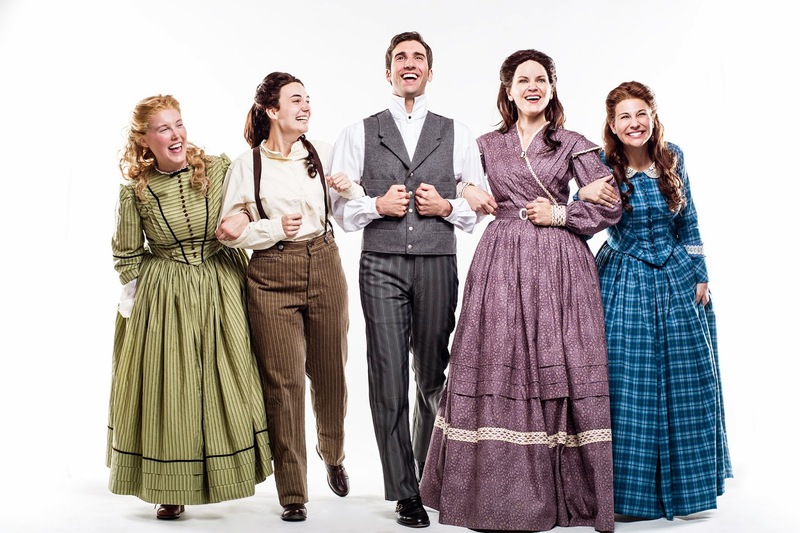 Little Women is a classic tale that has impacted many including the cast and production members of the Omaha Community Playhouse’s upcoming musical production. Those involved with the production discovered similarities with the characters, found friends in the novel and felt the bond of sisterhood as strongly as the March sisters. See the musical Little Women at the Omaha Community Playhouse Jan. 23-Feb.22, Thursdays-Saturdays at 7:30 p.m. and Sundays at 2 p.m. Tickets are $40 for adults and $25 for students. For groups of 12 or more, tickets for adults are $30 and tickets for students are $20. To purchase tickets or for more information, call (402) 553-0800, click here or visit the Box Office located in the southeast corner of the Omaha Community Playhouse at 6915 Cass St.